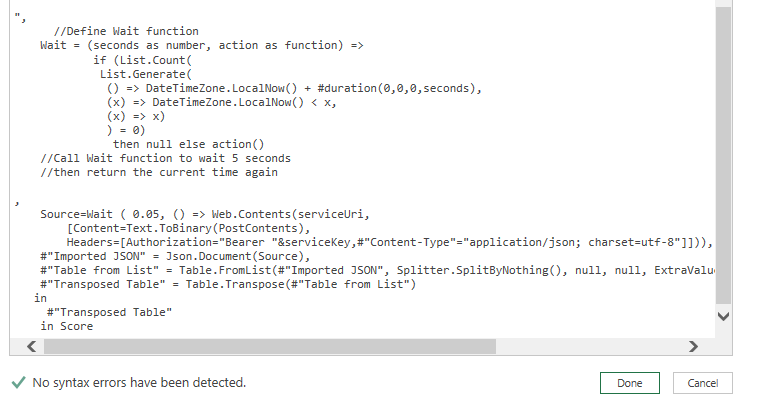 To the point, you can use the Power Query Web.Contents function to invoke the AzureML web service api. 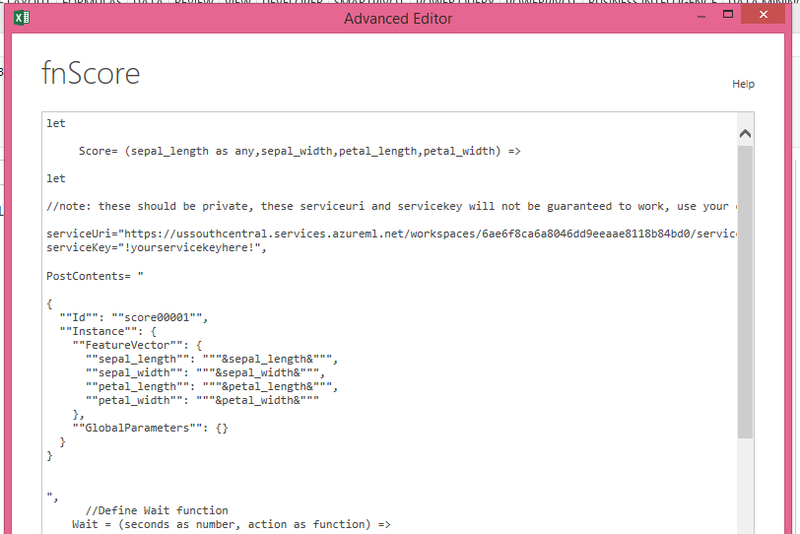 As long as you are careful on: 1) using post and not get, 2)setting the authorization header expected by azureml, 3)setting the content type to json 4) building the json request like shown in the api help page. 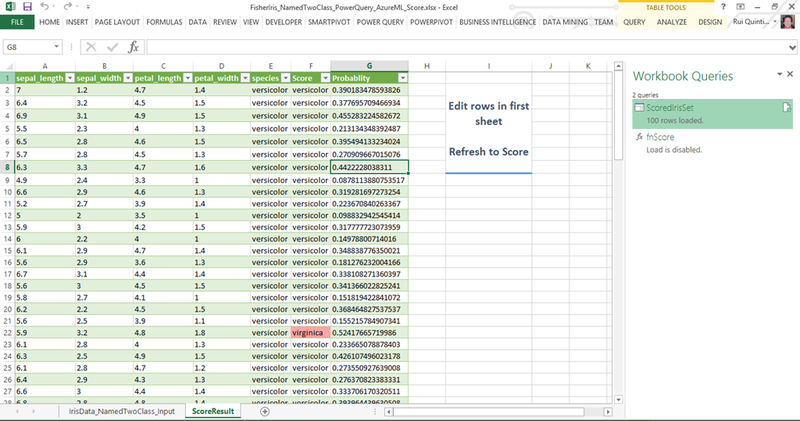 PowerQuery will handle the json response automatically..We encapsulate the web request in a function, we can then use it to build our scored table passing the score input column values and getting the score in return. 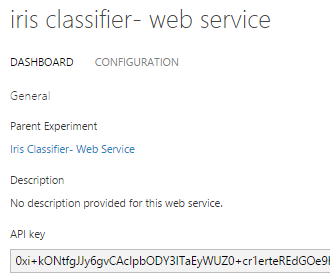 The AzureML Experiment & Web Service Experiment, can’t get much simpler than this. 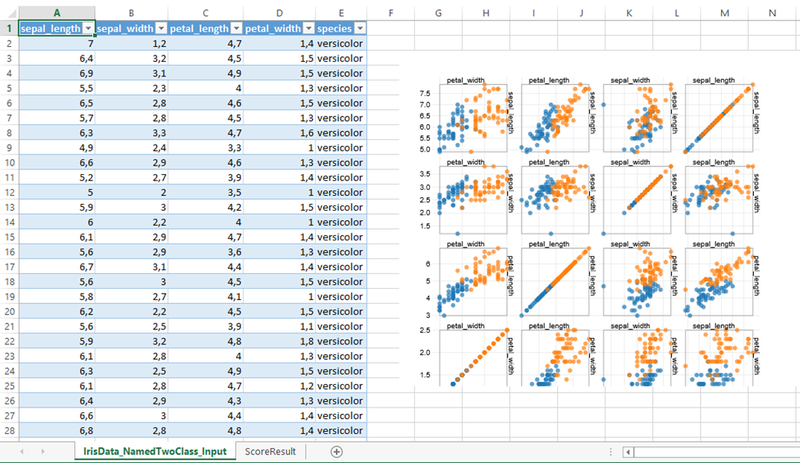 Note: to test this it is advisable to filter the top 1/2 rows first, it is not lightning fast…. 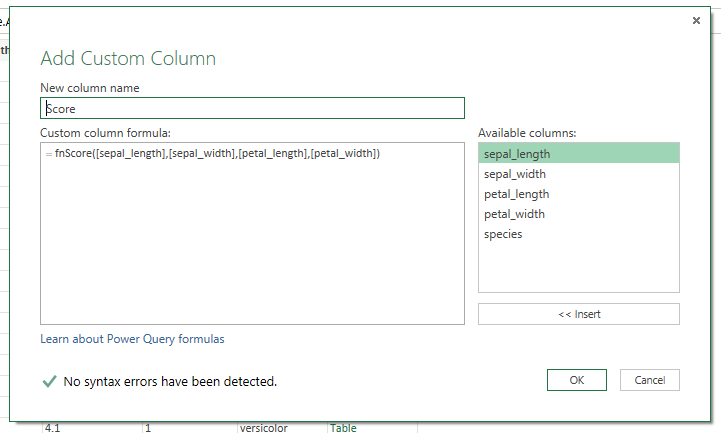 The result should now be visible, a little bit more Power Query expanding and renaming and that’s it! 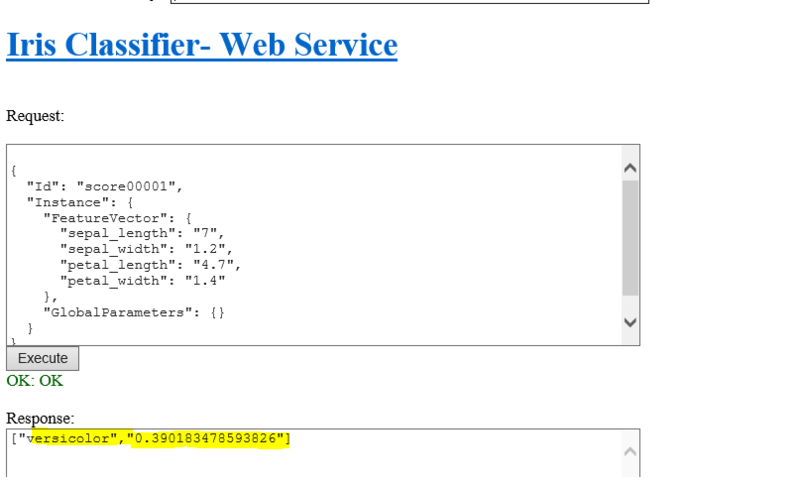 The problem using the regular Power Query web.contents function is that you will be receiving api usage threshold errors from the AzureML API very, very soon. So using another trick inspired (again) on this post by Chris Webb (amazing tip by Alejandro Lopez-Lago), to add some delay between requests. Some misses there guess the model needs some additional training! 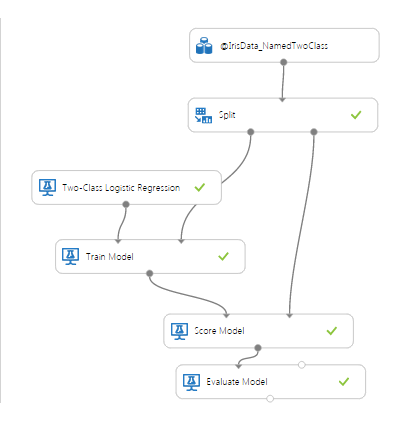 Download the sample here, (note: will need your own AzureML endpoint & key, you do know that AzureML has a free tier right? 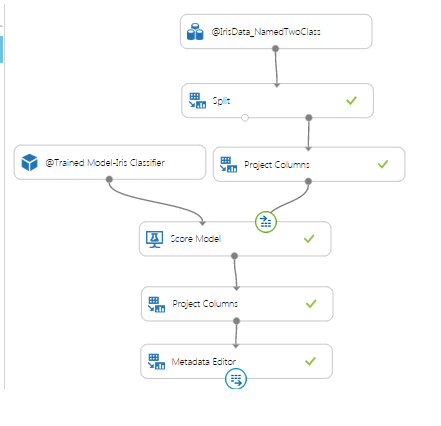 :) ) the full Power Query score function for this model is below.